Crowns are a restorative procedure used to improve your tooth’s shape or to strengthen a tooth. 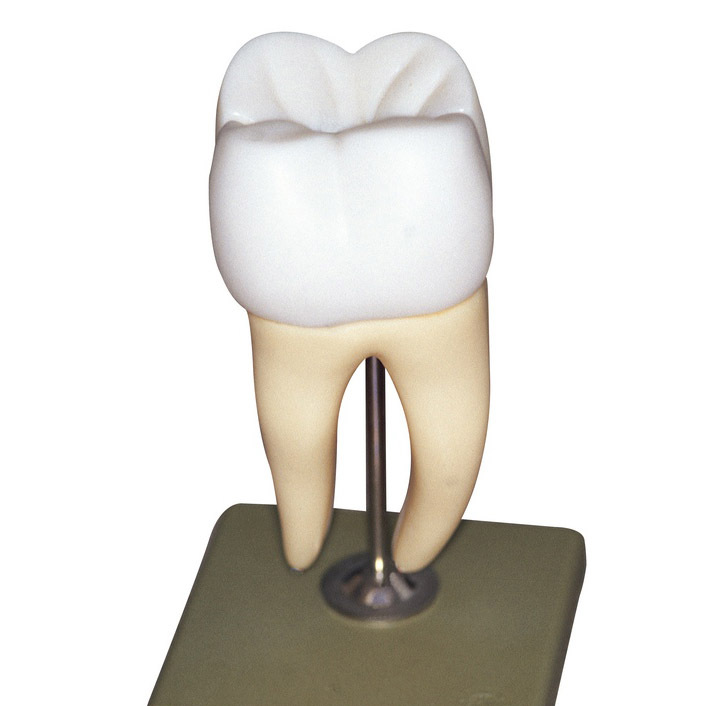 Crowns are most often used for teeth that are broken, worn or have tooth decay. Dr. Elena Gutu is dedicated to help ease your pain, and repair the function of your once broken or worn tooth. If you have questions about crowns, call us to- Say goodbye to dental anxiety!